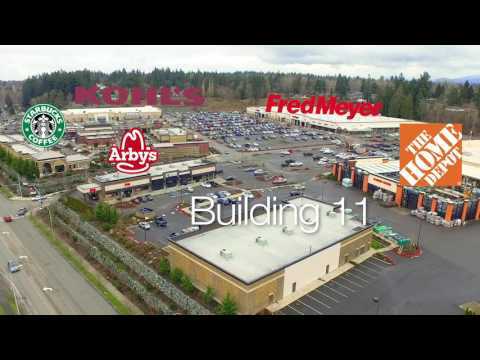 Anchored by Fred Meyer, Home Depot, and Kohl’s, Snohomish Station is a one stop shopping power center with sales in excess of $200 million*. Serving the Woodinville, Snohomish, and Lake Stevens area, Snohomish Station boasts exceptional off-site signage on nearby Highway 2 and State Route 9 and is located on Bickford Avenue, just minutes from Interstate 5. Tenants like Outback Steak House, Starbuck’s, Sally Beauty Supply, Subway, Anytime Fitness, Arby’s, and Verizon Wireless thrive in an intimate village setting with pedestrian friendly sidewalks and plazas. Locally owned and managed, Snohomish Station has become an integral part of the Snohomish community.